Overalls (dungarees, bib-and-brace etc.) instantly transport me to my childhood in the ‘90s. I remember having a particular pair made from the softest denim that I literally wore until they were threadbare and then some more. To my surprise (and elation), this quirky trend has made a major comeback in the last year and it looks like it is here to stay. Of course, the way I would style my overalls today is drastically different from how I would have rocked them as a kid. At first glance, it may be difficult to navigate the line between looking like a fashionista and looking like a farmer, but once you get the hang of it, overalls will become your go-to garment! For starters, it is absolutely critical that you focus on the fit of the overalls. When it comes to long overalls, opt for a pair that offers a sleek and skinny fit so that you do not drown in the denim. If short overalls are your game, ensure that they are not so tight that they restrict your movement. I firmly believe that fashion can and should be comfortable. Once you have got the right pair of overalls in place, you can start experimenting with various ways to style your look, depending on the occasion and the kind of outfit that you are aiming for. 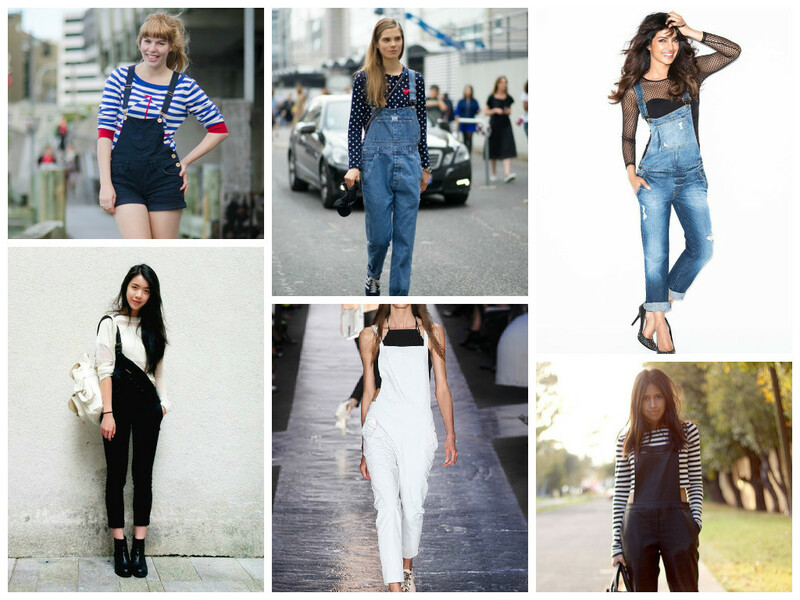 The beauty of overalls lies in the fact that they can be dressed up or down to suit any occasion. For a casual daytime look, slip into a fitted graphic t-shirt and leave one of your overall straps undone for a laidback yet ultra chic vibe. You can pair this combination with a trusty pair of Converse (I have been digging the white high tops lately) or chic printed loafers. 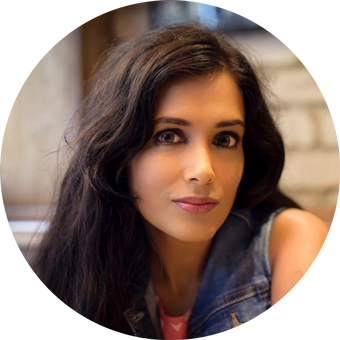 If you are trying to achieve a look that is put-together and sophisticated, I would strongly suggest that you skip the blue denim altogether and opt for a classier version in hues like black, charcoal grey and navy. Fabrics like corduroy, tweed and suede work really well. Pair these babies with a classic white shirt and pumps for a chic work look, or a cheeky crop top and platform heels for a night on the town. I am a huge fan of layering items on top of the overalls as well. For a casual work look, throw on a boyfriend blazer over your blouse and overalls. If you are styling your pair for brunch with your girlfriends, why not layer an off-shoulder top over your overalls instead of under them? Above all, remember that this is a trend that you can have a lot of fun with. Experiment with different colours, materials, prints, cuts, lengths and ways of styling until you find something that works for you. Push the boundaries of creativity, ladies. When it comes to fashion, there is no right or wrong…unless you are wearing Crocs.